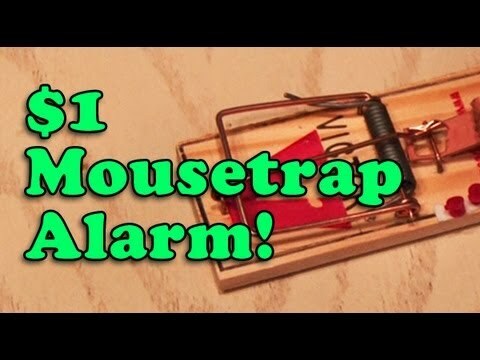 Make a cheap and easy alarm out of a mousetrap! Cost=about $1. Have fun! Thanks for watching! ← Insane Bug Sprayer Prank!